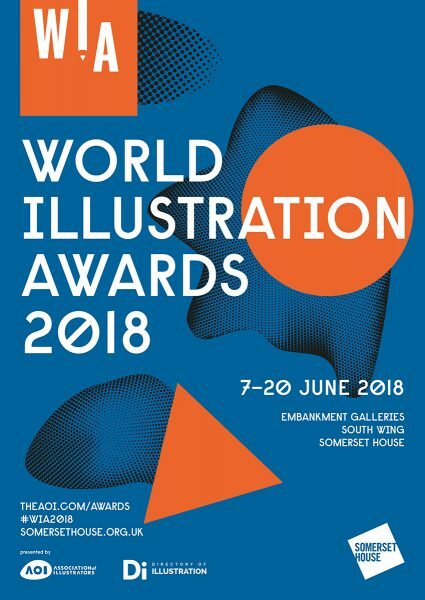 Come down to Somerset House in London between 7 and 20 June to marvel at the wonderfully varied display of the shortlisted 200 works. There is a great variety of materials on show, from editorial illustrations commenting on women voting in Iran to colourful children’s clothing boxes for Stella McCartney to very inappropriate stitched cushion covers (you have to see for yourself!). 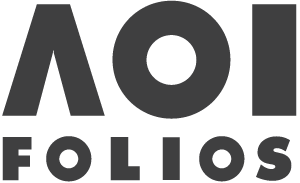 A showreel with animations, making of and other videos adds an extra dimension to many of the works on display. Special focus was put on the 16 category winners and many of the published books are available to browse through (or purchase in the shop) as well.